Libby Davis, MP for Vancouver East, is championing Bill C- 304, a private members Bill calling on a national housing strategy to be established. The Bill has passed second reading and has support of the majority of parliament, but with only one Conservative presently supporting this bill. I guess the Conservatives do not see that we have a serious housing crisis. Bill C -304 is designed to respect, protect, promote and fulfill the right to adequate housing as guaranteed under international human rights treaties ratified by Canada.This is an important bill that needs our support now. Affordable housing and affordable food go together. Providing affordable housing is a cornerstone strategy towards tackling poverty that causes food insecurity. This is especially important in our own Grandview Woodland community. A 2007 B.C. 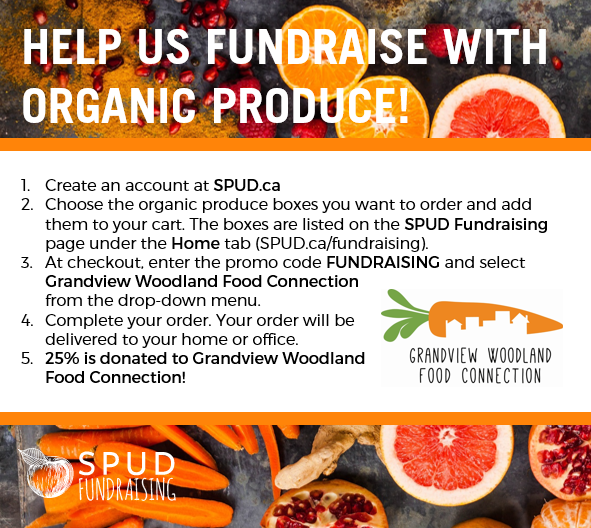 Provincial Health Services Authority survey of 26 communities across B.C ranked Grandview Woodland as having the highest rate of self reported food insecurity, at 21.9% of the population. Grandview Woodland is also home to a high proportion of low-income households, many who are receiving income assistance. For many families the reality is pay for rent or pay for food. Grandview Woodland is fast becoming a very expensive place to live. Skyrocketing housing prices are now pretty much matched with the west side, while housing close to trendy Commercial Drive is even more expensive. Rents are on the increase and subsidy for social housing is ever more squeezed. While this Bill has tremendous support from civil society, municipalities, the private sector and groups from across the political spectrum, there is a clear call for the federal government to step up and take an immediate and coordinated approach to address the growing housing crisis in Canada. To help out, write letters to your MPs and especially contact the Conservative Members of Parliament and tell them they should support this Bill. 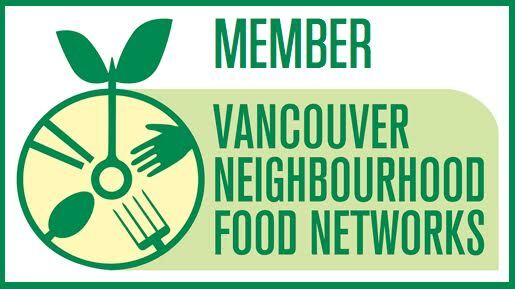 Previous Post THE VANCOUVER FRUIT TREE PROJECT IS LOOKING FOR BOARD AND ADVISORY COMMITTEE MEMBERS!